Welcome to the third largest of the Ionian Islands, Zante! Zakynthos, as called in Greek, is a truly paradisiacal island. Admire its sea floor and beach made of white pebbles, and surrounded by turquoise water. Discover its numerous natural “Blue Caves” that are cut into cliffs around Cape Sinari. Seek and find those incredible places by boat to enjoy the sight of amazing visual lightning effects created by the reflected sunrays from while stones of cave bottoms and walls through blue water! Northern and eastern shores feature numerous wide sandy beaches. The largest resort is Laganas, whose beach stretches out for 10 kilometres! Small Xigia beach in the north is noted for its underwater springs rich in sulphur, giving a distinct odour! The island also has a long musical tradition. Precursor of opera in Greece, Zante is now known for its Jazz Festival! Listen to its wonderful respected and acclaimed artists; enjoy this meeting of jazz and improvised music! This comfortable $hotel. getTypeHotel() can be found in Zante town. With a total of 1 accommodation units, this is a nice place to stay. 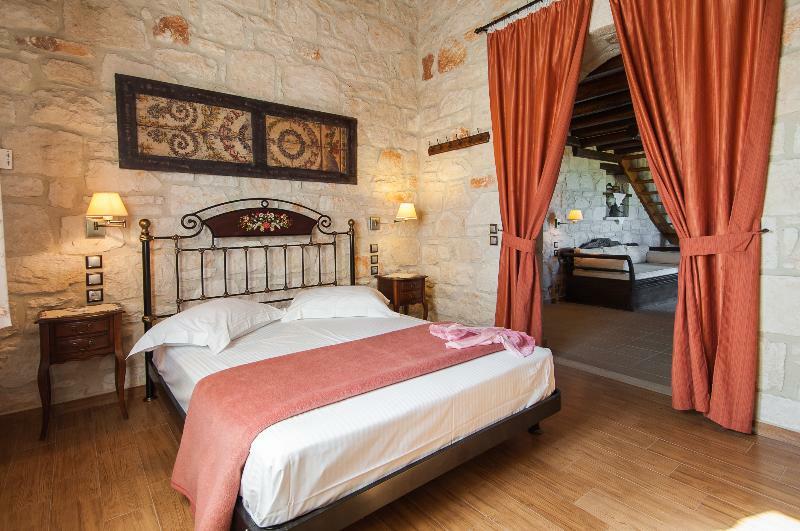 Art House is a beautiful villa made of stone and wood, located among olive groves in the area of Kato Gerakari on the island of Zakynthos, near the historical church of Virgin Mary. The sitting area of the house has Satellite flat-screen TV, DVD, computer.. The Aquis Avalon Hotel is Adults Friendly hotel that welcomes guests 12 years old and over located only 1 km from Zakynthos Port and the main town's shopping center and bars. It is 3.5 km from Tsilivi Beach and 1 km from the Byzantine Museum. The hotel..
Blue Caves Villas is a private, peaceful and romantic villa complex comprised of six traditional Zakynthian stone houses. The villas are in an outstanding location with direct access to the sea and the legendary, impressive Priest's Cave.We are surrounded.. 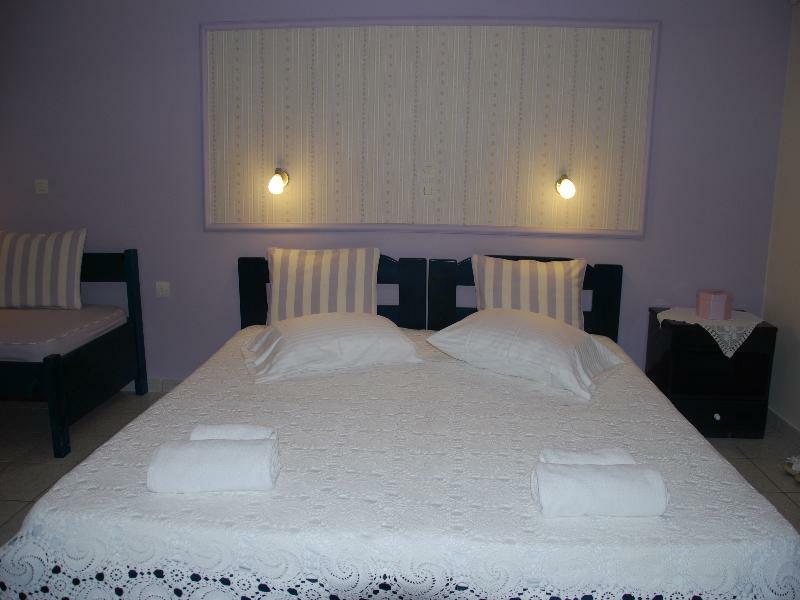 This comfortable Hotel is located in Zante town. Located within 6. 0 kilometre(s) from the town centre, the Hotel allows easy access to all this destination has to offer. The main entertainment areas are 6. 0 kilometre(s) from the accommodation. The establishment.. The stylish Kallisti Private Home 80sqm, is situated in the center of the traditional village Ano Gerakari, next to Amoudi & Alykanas resorts in Zante Island. 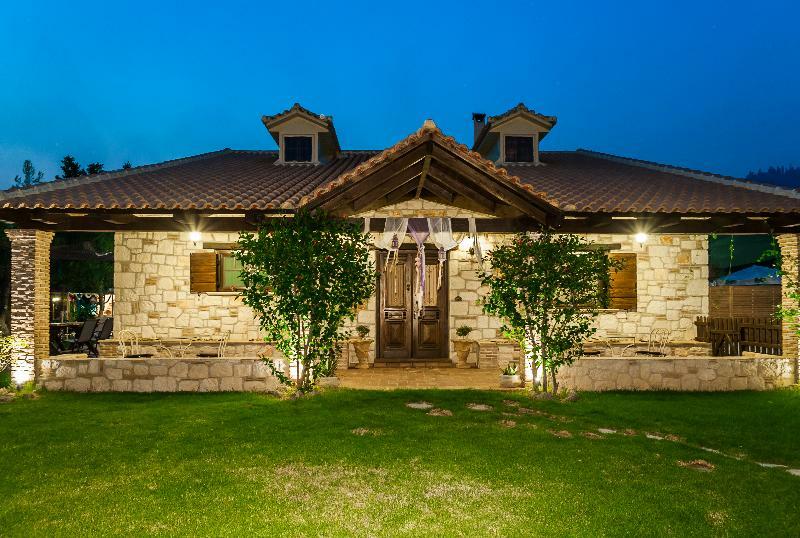 This private home opened its doors in 2016 and boosts panoramic views of Cephalonia Island.Kallisti.. 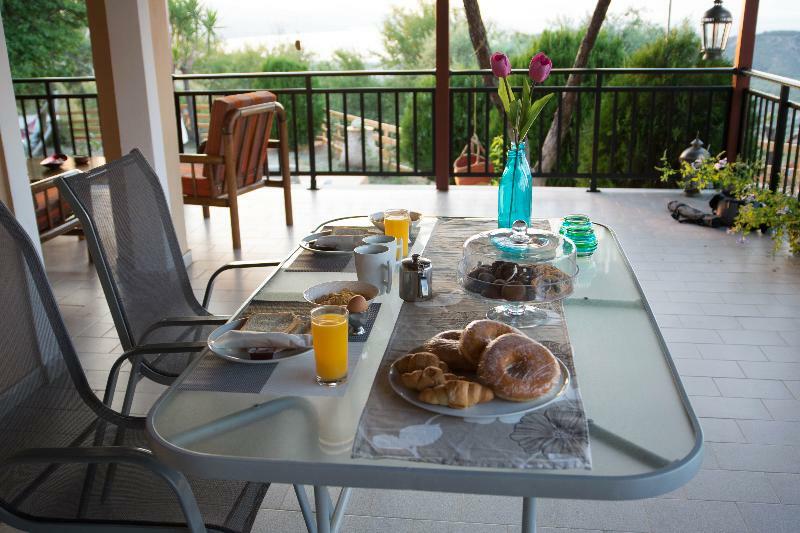 If you want vacations in Zakynthos by the sea, in a big estate (Biskinis estate since 1888) with 260 meters front to the sea, with a "private" - secluded beach, then "Kavos Psarou" is the right place for you. Is built with respect to the local architecture,..
Hotel was constructed in 2011. Hotel in 2015 made some improvements has added more A/C units and bigger LED TV screens. Hotel is consisting of 3 buildings. 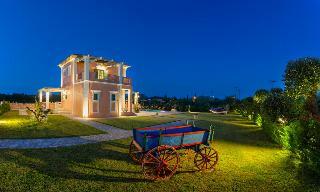 The property consists of 6 villas. This attractive hotel is perfect for a weekend getaway or longer.. 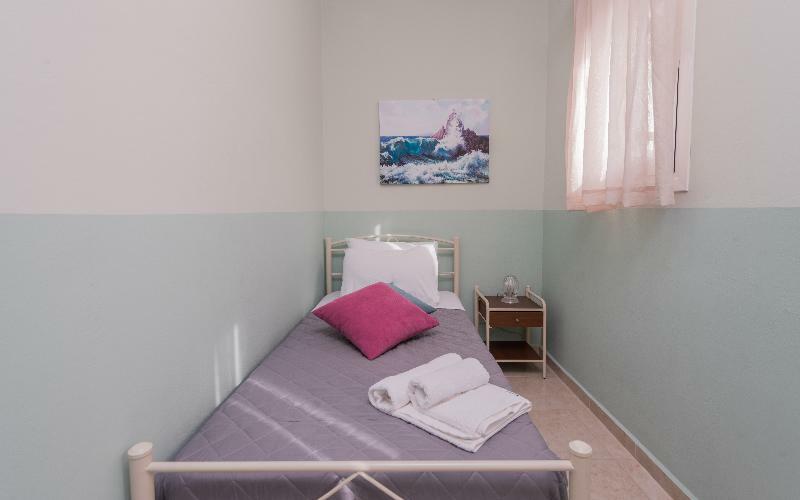 The complex consists of four 2-bedroom cottages, one maisonette with newly built private pool and two 2-bedroom cottages with private pool all built according to traditional architecture and with special care to every detail. All seven houses of the complex..